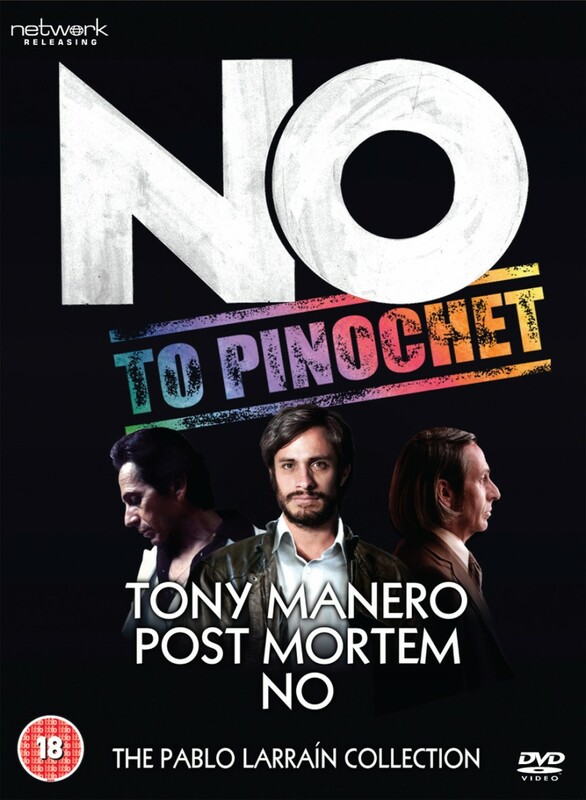 Celebrating the work of internationally acclaimed Chilean director Pablo Larraín, this set presents his multi-award-winning trilogy of films revisiting the 17-year period of dictatorship under General Augusto Pinochet. Tony Manero is a chilling portrait of a Travolta-obsessed sociopath whose efforts to win a contest impersonating his hero’s character in Saturday Night Fever mirror exactly the brutality of the regime; Post Mortem traces a mismatched love affair amid the death and destruction of the military coup of 1973; the Oscar-nominated NO concludes the trilogy with the inspiring true story of a brash young advertising executive whose audaciously upbeat campaign helped sell democracy to the Chilean people. 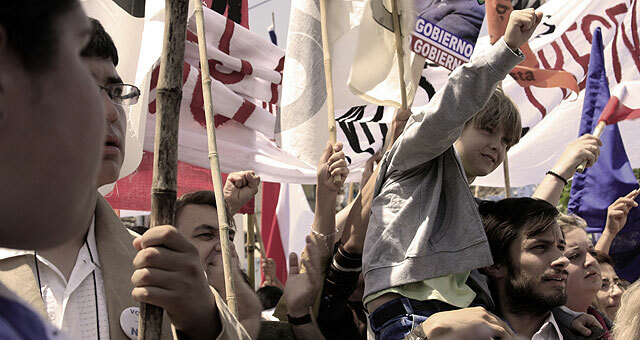 Haunting and innovative with flashes of dark humour, these powerfully memorable films confront the most traumatic chapter in Chile’s recent history. Set in the final days of Salvador Allende’s short-lived presidency, Post Mortem tells the story of 55-year-old coroner’s assistant Mario Cornejo (Alfredo Castro) and Nancy Puelmo (Antonia Zegers), a young burlesque dancer with whom he is infatuated: a charmless, apolitical and seemingly insignificant couple whose uneasy relationship is played out against the unfolding horror of the military takeover. Chile, 1988: international pressure forces Pinochet to call for a referendum on his presidency. Heading the ‘no’ campaign is youthful advertising executive René Saavedra; he thinks the best hope for ousting the dictator lies not in confronting voters with grim reminders of the regime’s crimes, but in the marketing of hope. Starring Gael García Bernal as Saavedra, No is the inspiring true story of the ‘mad men’ who fought a dictator with happiness.